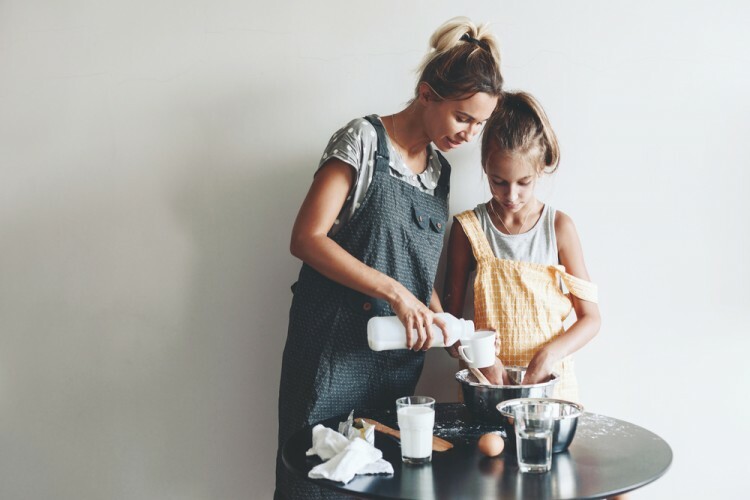 If your kid loves to help out in the kitchen and spends their time enjoying the various baking shows on Food Network, then our list of 6 baking classes for kids in NYC, Long Island and New Jersey can help you pick the perfect class for them. Baking is an amazing skill to have. Everyone has that one family member or friend with the perfect chocolate chip cookie recipe, or the perfect technique for how to frost a cake. While I am not that person, I’ve baked a cake or two, but am definitely no professional. It’s a lot harder than it looks too. It’s also a lot harder to learn the skills as an adult, but it’s not impossible. That’s why if you have a kid who shows interest in learning now, it’s a good idea to give them a chance to try it out and maybe pick up a few things. If you’re not much of a baker, and don’t know where to begin when it comes to teaching a child how to bake, don’t worry, as there are lots of places in and around New York City with the right people to do that. If you really want to go all out and have your little chef’s next birthday party at a place they will love, check out our list of 5 NYC Birthday Party Places Where Kids Make Their Own Chocolate and Candy. There are many benefits to signing your kid up for a baking class. For starters, it give parents a little break and you don’t have to deal with the stresses of little hands in the kitchen. Not to mention the fact that you’re not responsible for cleanup once it’s all over. However, on the other hand, kids can pick up useful skills learning to follow instructions and directions, while also doing something productive that they can continue for a lifetime. In looking for the top spots in NYC, Long Island, or New Jersey to go for a children’s baking class, we consulted Class Curious and their database of baking classes. With that and a quick Google search, we found a wealth of information on numerous great options. Our list was selected based on reviews, price, and variety in both type of class and location around the city. However, for this article, we’ve listed them in no particular order. Let’s learn more details about some baking classes for kids in NYC, Long Island and New Jersey. This baking school claims their classes are “more like events”. They take pride in bringing seasonal and holiday themes into the kitchen, making these classes perfect for kids in need of a little festivity. For Halloween, the school offers Cookie Baking & Decorating Class, Haunted Chocolate House Class, and Witches Hat Centerpiece. For Christmas and Hanukkah they offer Gingerbread or Chocolate Holiday House Event, Chocolate Sleigh with Christmas Treats, Holiday Cookie Ornaments, and Holiday Cookie Baking Class. 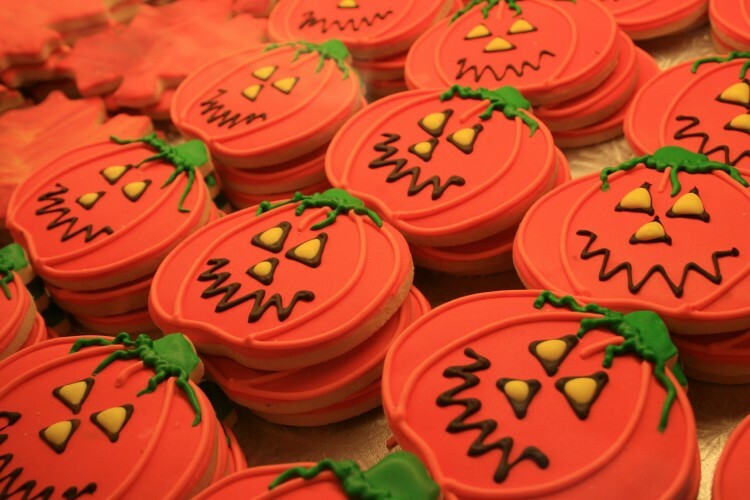 The list of baking classes for kids in NYC, Long Island and New Jersey goes on and on!